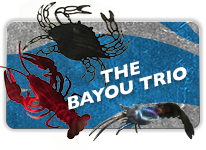 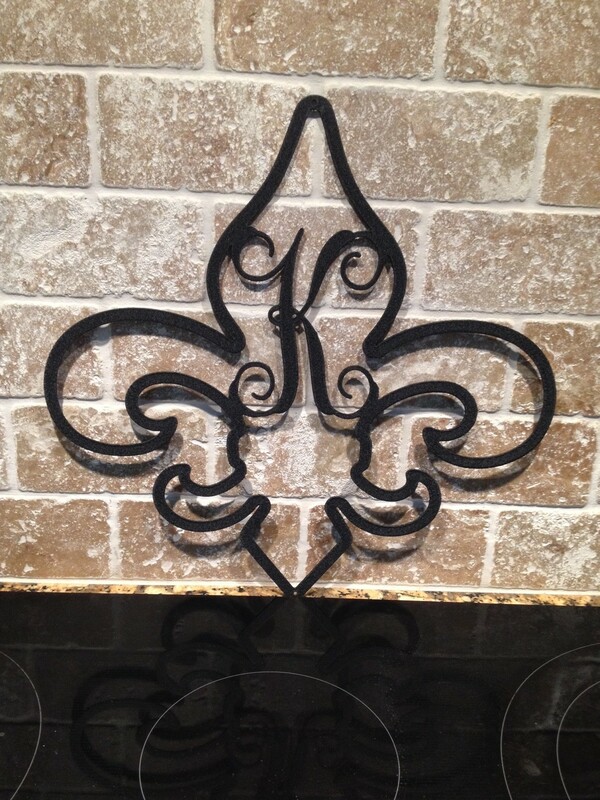 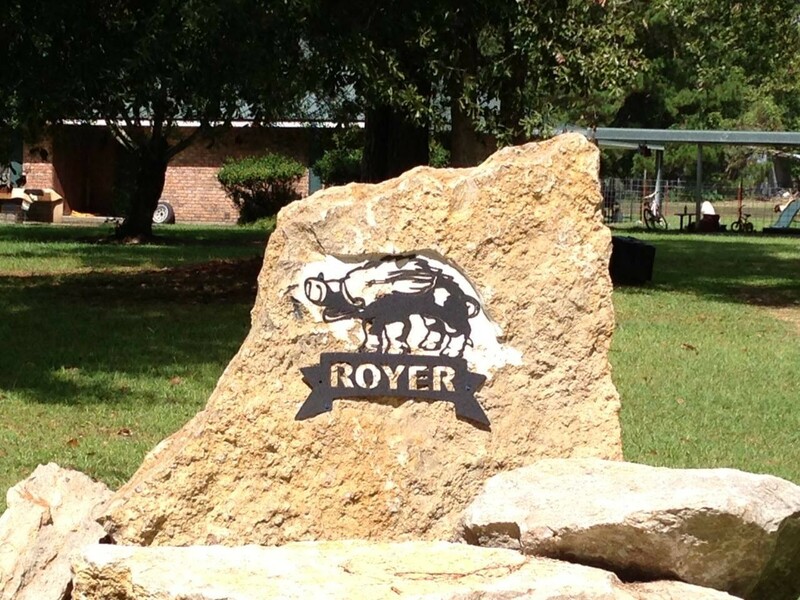 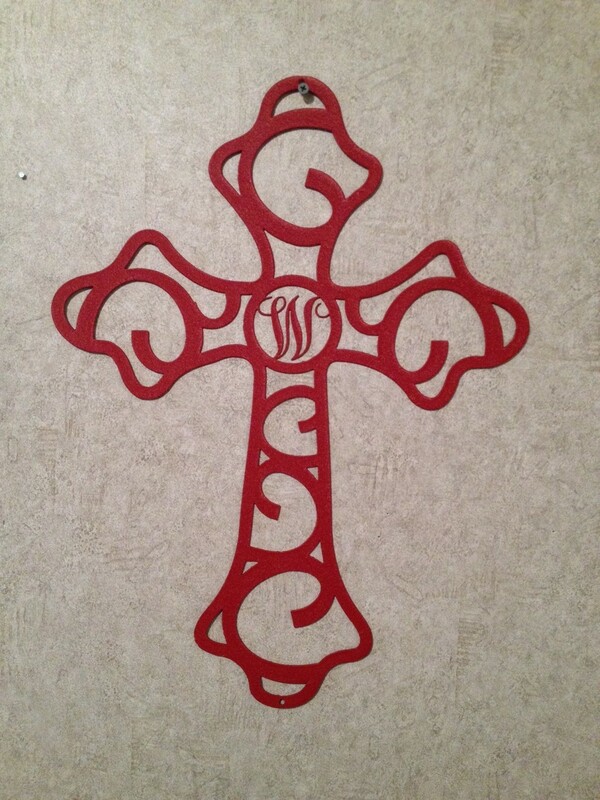 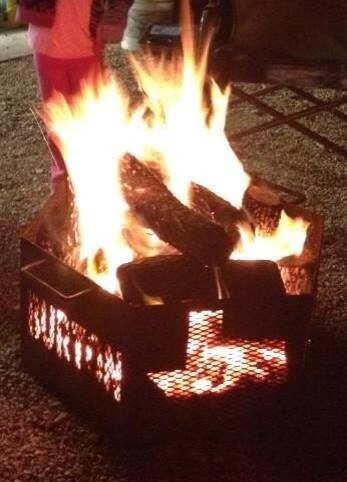 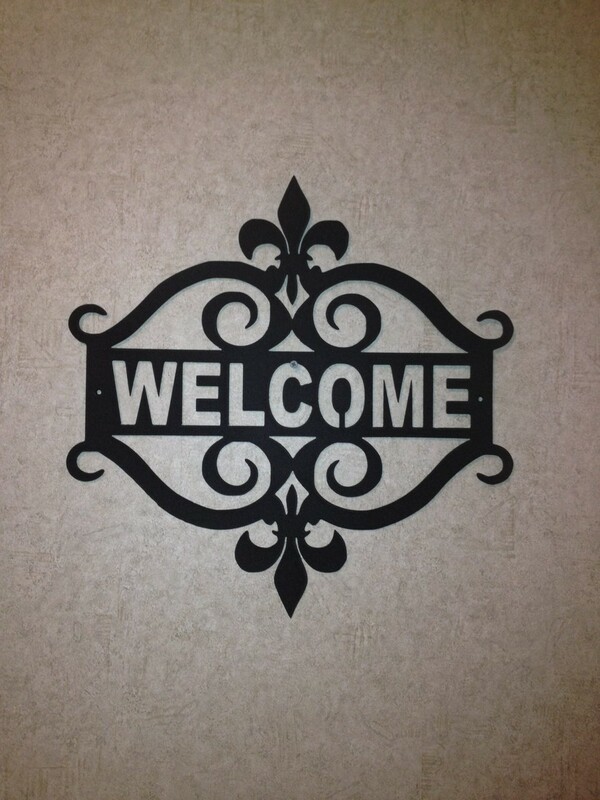 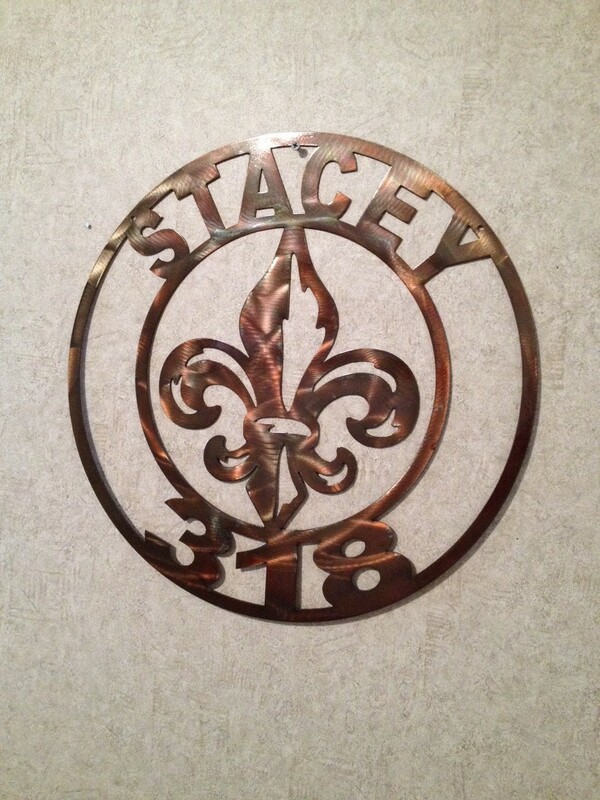 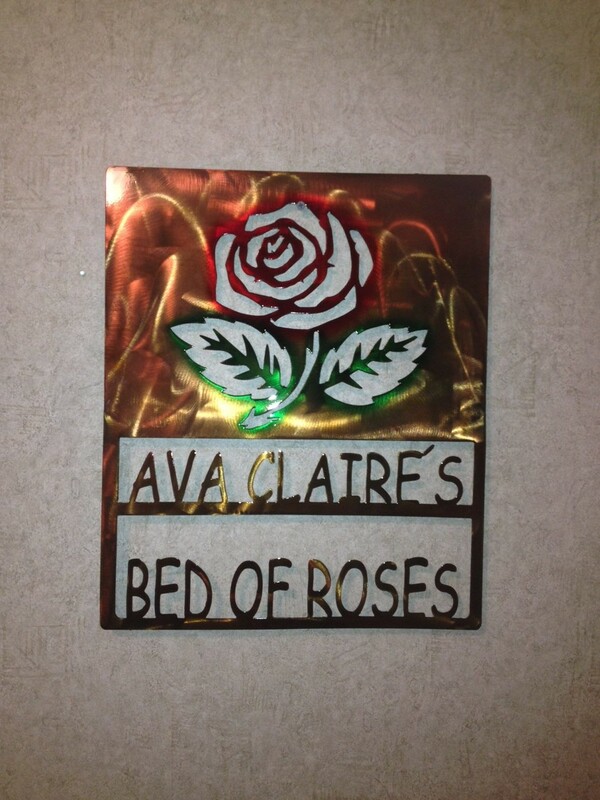 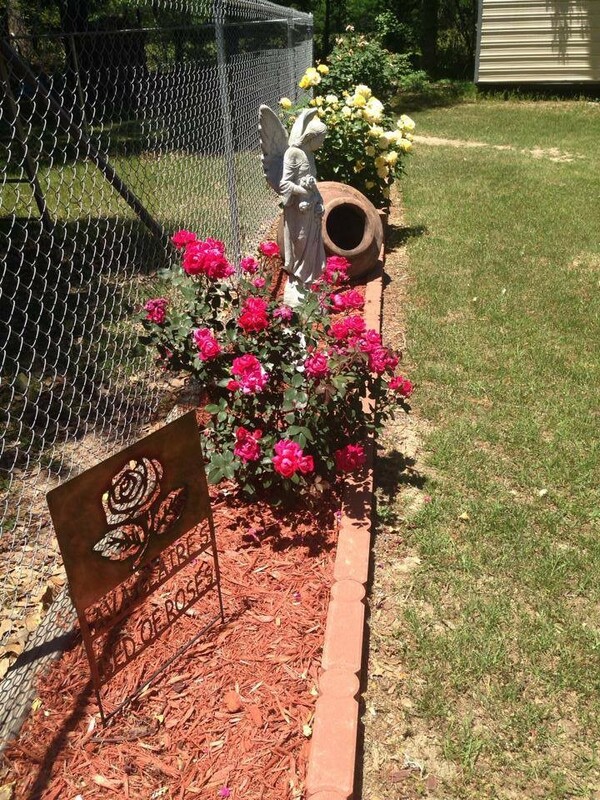 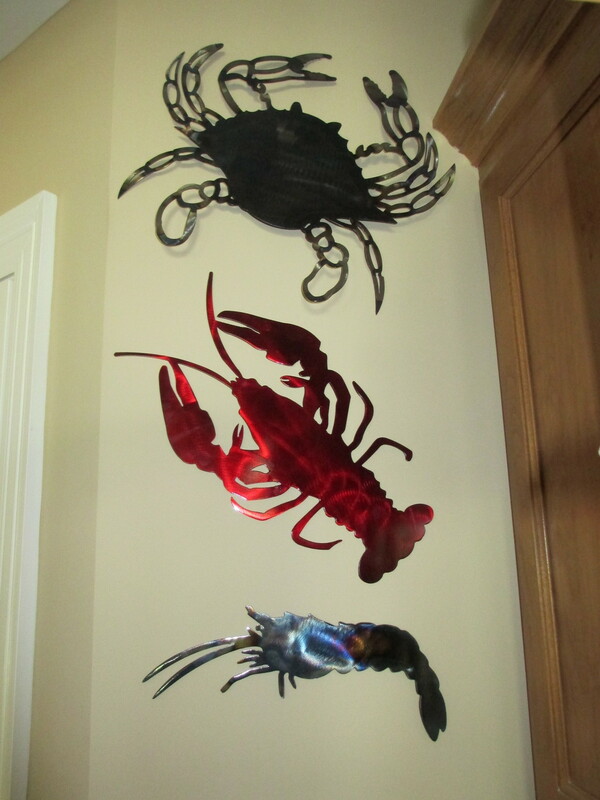 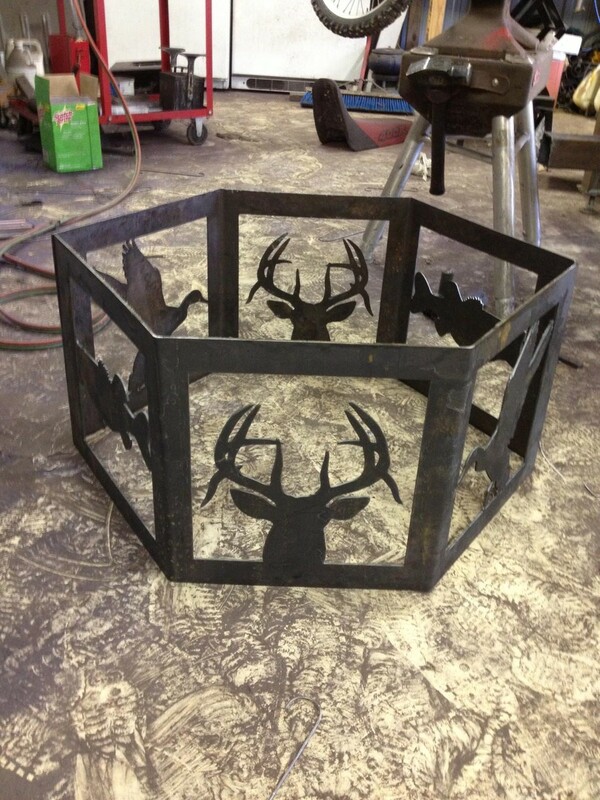 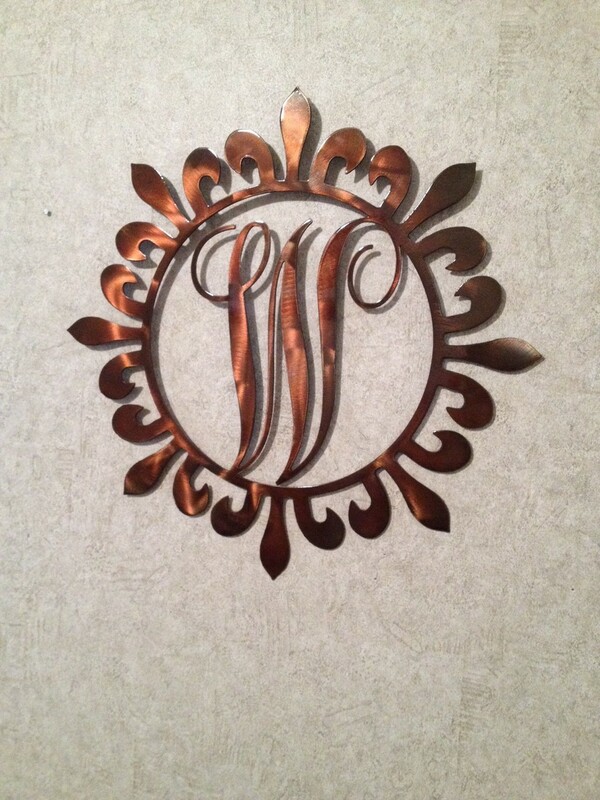 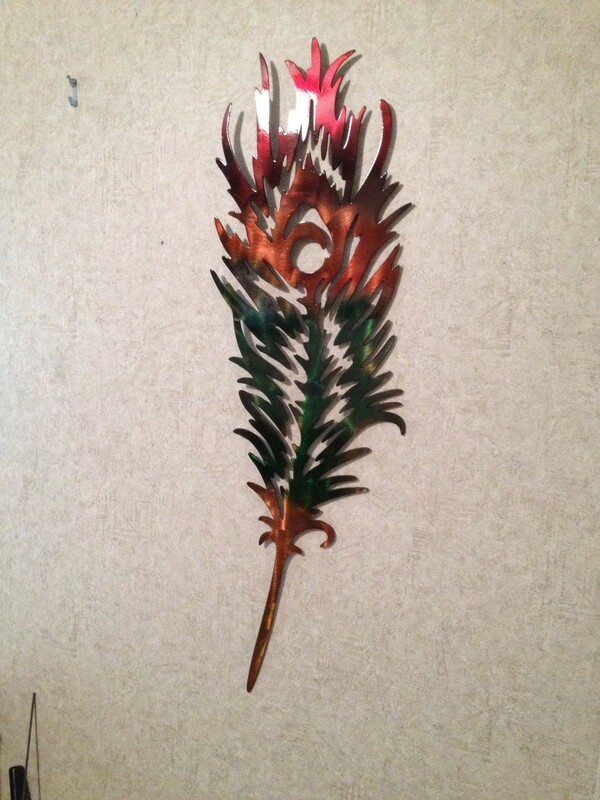 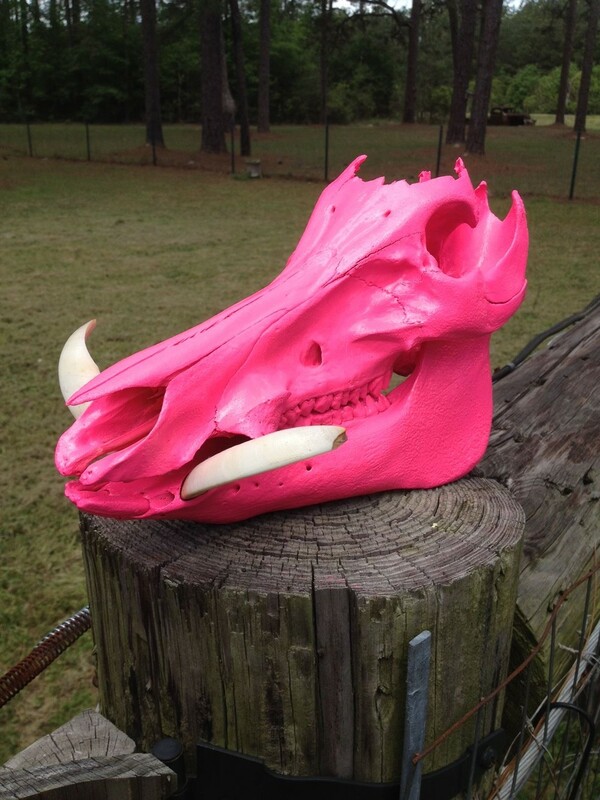 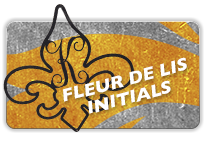 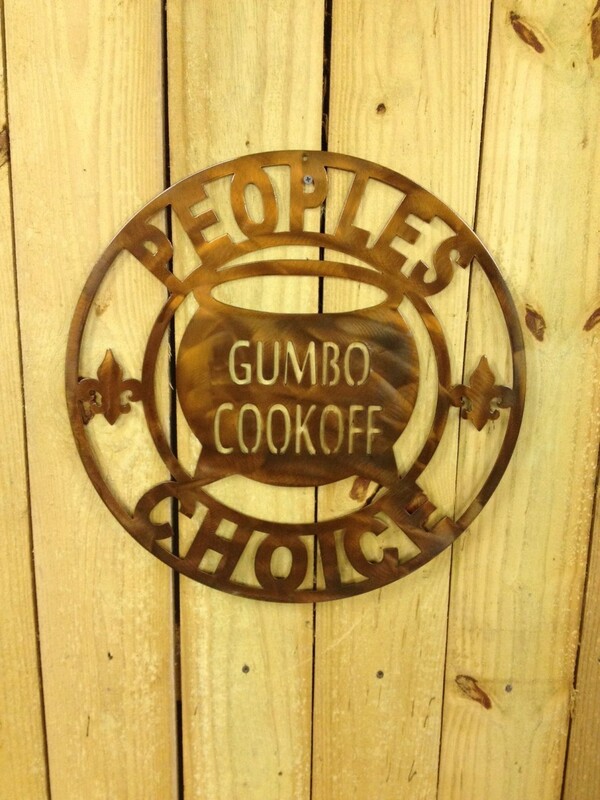 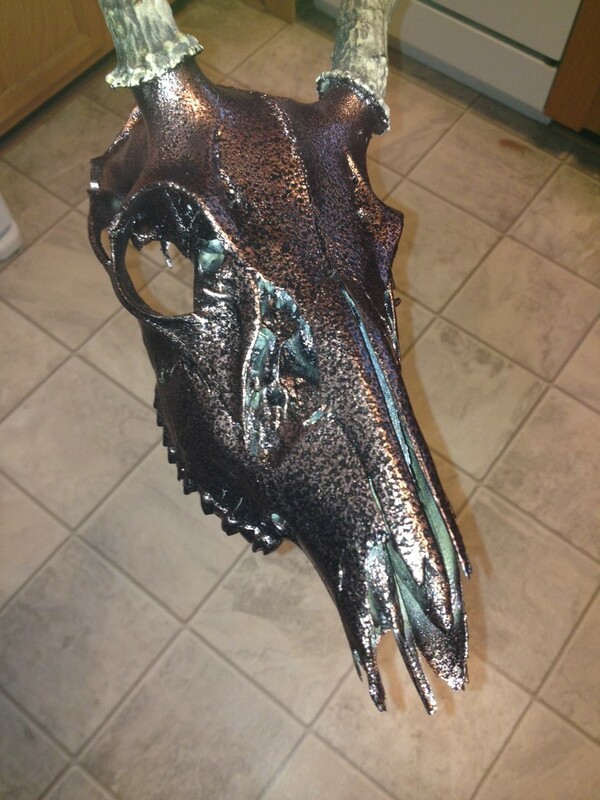 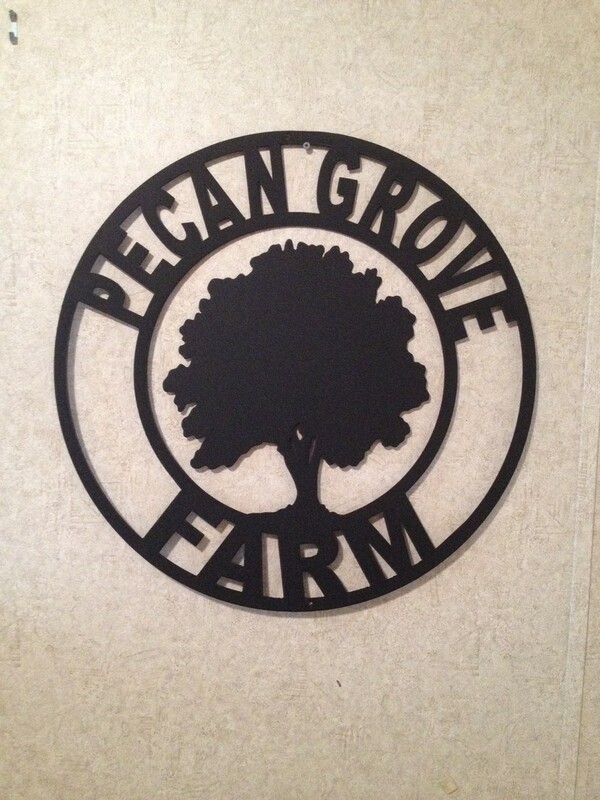 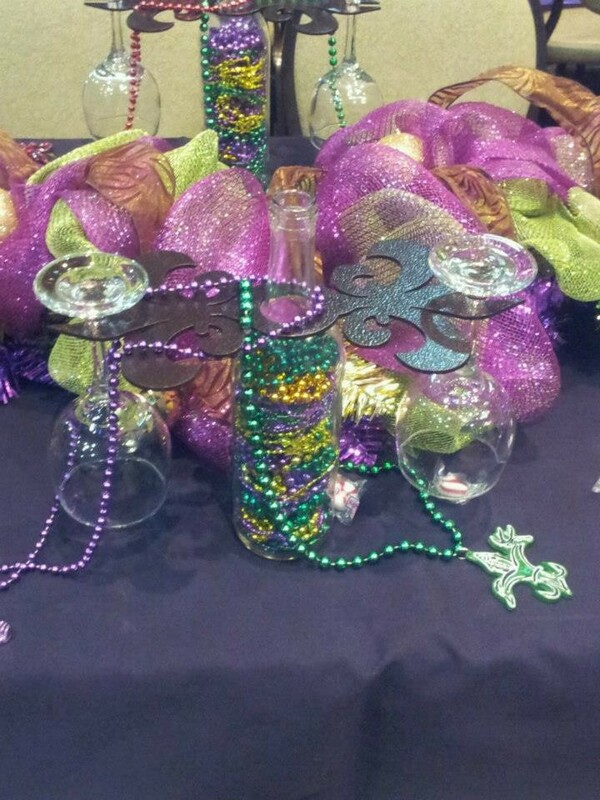 Here at Bayou Metal Creations we take pride in the personal touch we give to each customized project. 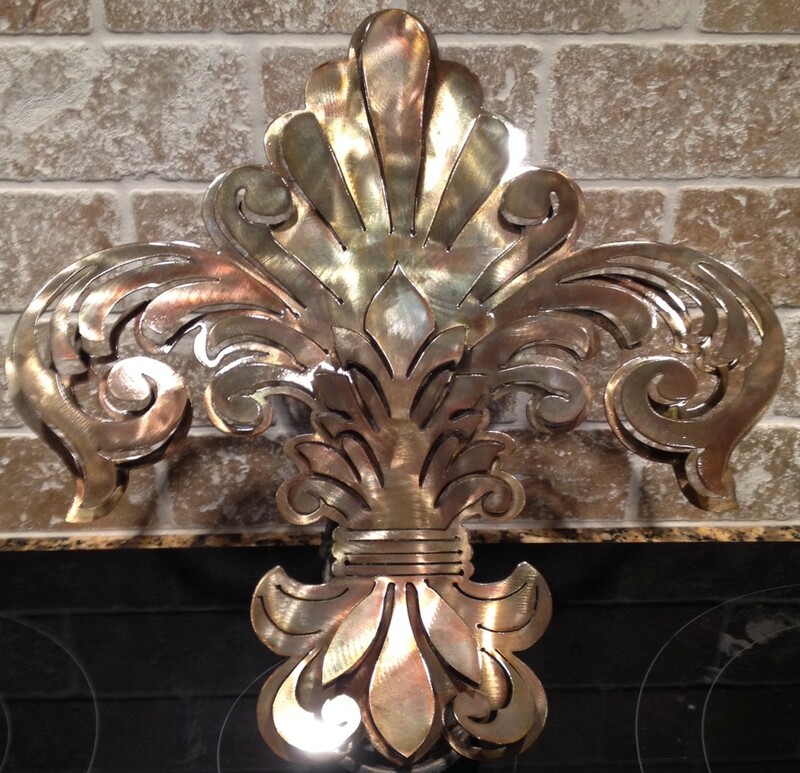 We realize that each piece of art is something that will be cherished for years to come. 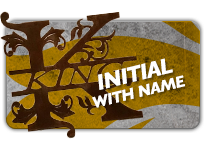 We don't mass produce–we supply you with customized art built to your exact specifications–which is something you won't find anywhere else.